To add upload image feature to GrapeJS we have to make some code additions. 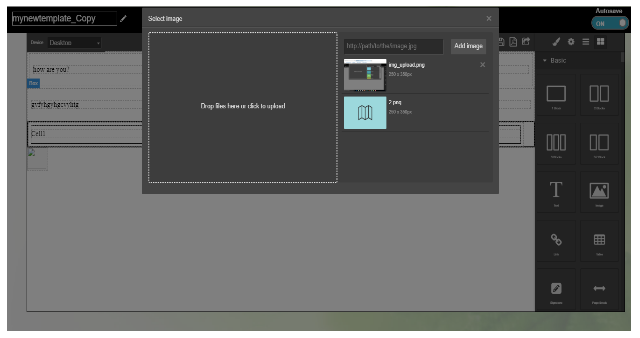 In short, we will use localhost assets to save uploaded images temporarily and use them to embed into the editor. Then in uploadFile function (in the code below), we use ajax call to send details of the uploaded image and create a proper json in the format required by the Asset Manager of GrapesJS. We get json from the php page and then add that image (json) to the Asset Manager of GrapesJS. 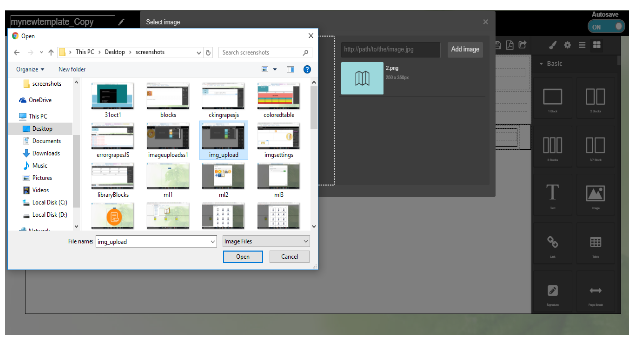 Now, you will see your uploaded image in the asset manager from where you can select the image and embed it in the editor. 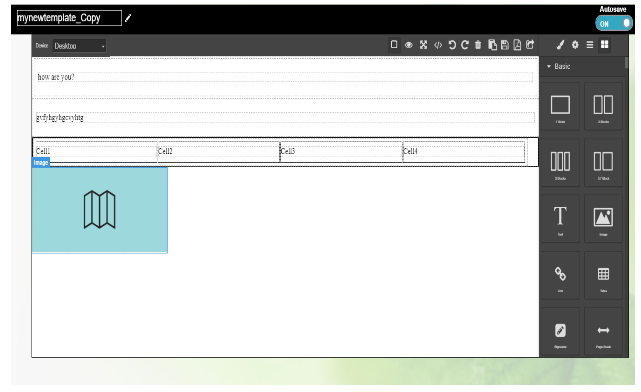 // we can also add code to save images in database here. Where exactly do you paste the code… so in which file and where? Lukas, you need to add it to grape.js file.